Beneath magnificent penthouses, Golf Avenue-II shall incorporate an impressive selection of two and three bedroom apartments architecturally designed to make the most of an easterly outlook that you will never tire of gazing across. Every apartment shall integrate quality and attention to detail with broad expanses filled with natural light flowing out to wide balconies. 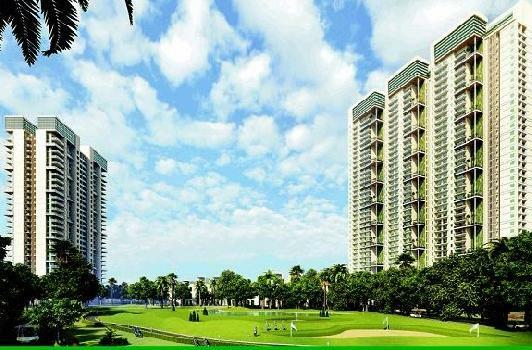 Golf Avenue-II also enjoys the benefits of a location that has everything you need to make the most living in one of the most vibrant areas of Noida. Living at GA-II places you at the centre of an area where you can enjoy creating the lifestyle you want that’s designed to enhance the time you have to relax and minimize the time you need getting to and from your professional life. 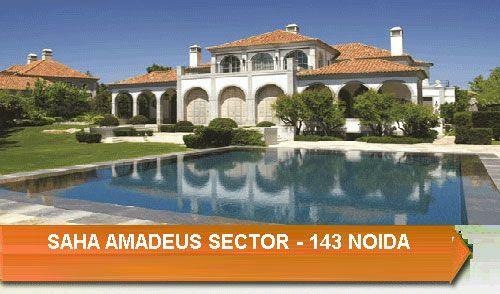 The address is perfectly situated to take advantage of all that Satellite Township Noida has to offer: from the nearby 2 Km away existing City Centre metro station to the walking distance Sec-71 metro station (planned), amity university, prominent schools, hospitals like Fortis, uptown Sec-50 market, etc. All apartments are being designed to be sustainable and efficient – maximizing space and light, and comprising a range of configurations that create flexible environments for a broad range of residents of all ages. Along with rich texture & natural tones, every apartment will be comfortable and tranquil haven. On the platter, you will find all the pre-requisites of a youthful, good life. Club house, children’s play park with equipment, walker’s track, multi-level car-parking, swimming pool, etc. 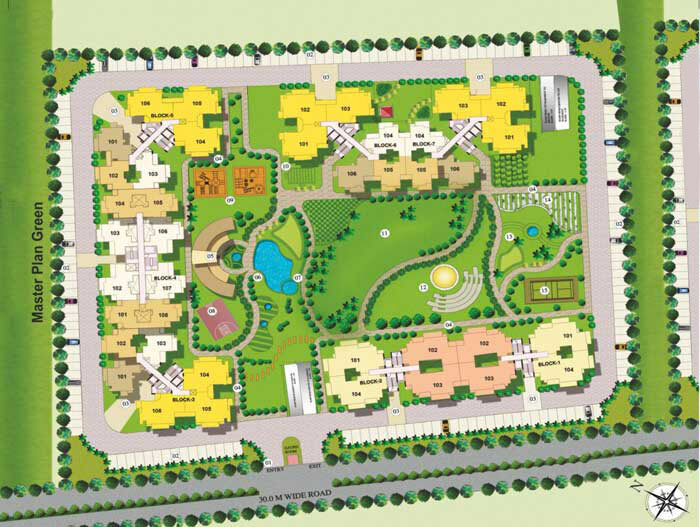 within the Golf Avenue-II premises will add sterling value to your apartment already laced with green theme. 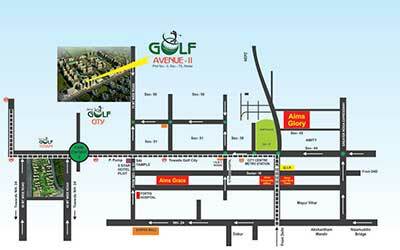 AIMS GOLF AVENUE-II: YOUR SUPER EXCLUSIVE URBAN RETREAT HOMES THAT WILL UNWIMD YOUR BODY, MIND & SOUL. 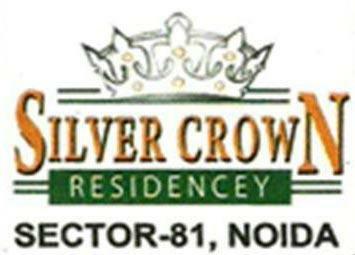 We are a diversified group with major stake in Real Estate Development. 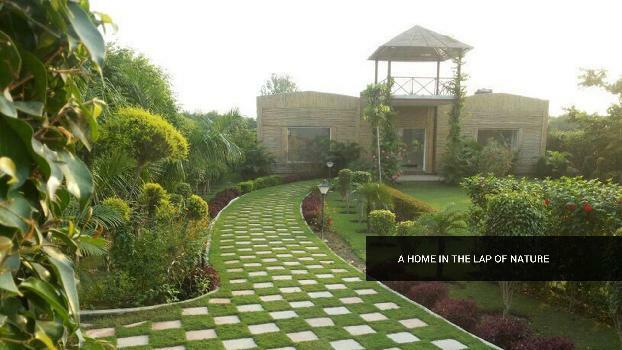 We are unique among real estate developers in India as our projects are more than just bricks and stones. Our primary service is building residential & commercial projects Pan India & Abroad with extreme care for the environment that undergoes strenuous safety measures that guarantees a happy, hassle-free living. 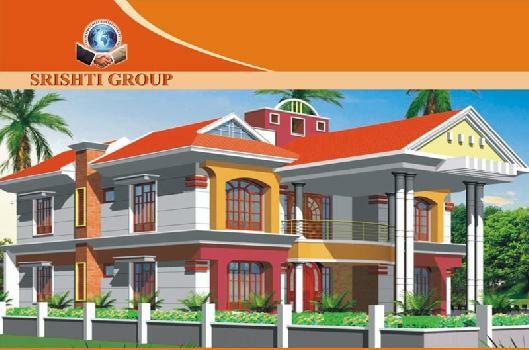 Comfort and luxury for the residents are pivotal while planning and developing our projects thus establishing Aims Group as the most trusted real estate developers.